Telltale Games, the studio behind episodic video games such as The Walking Dead, The Wolf Among Us and Borderlands is now on the verge of closing its doors. Actually, the company’s CEO recently announced “a majority studio closure”, as was reported on PC Gamer. “It’s been an incredibly difficult year for Telltale as we worked to set the company one a new course. Unfortunately, we ran out of time to get there. We released some of our best content this year and received a tremendous amount of positive feedback, but ultimately, that did not translate to sales”, said Telltale’s CEO Pete Hawley in a tweet. 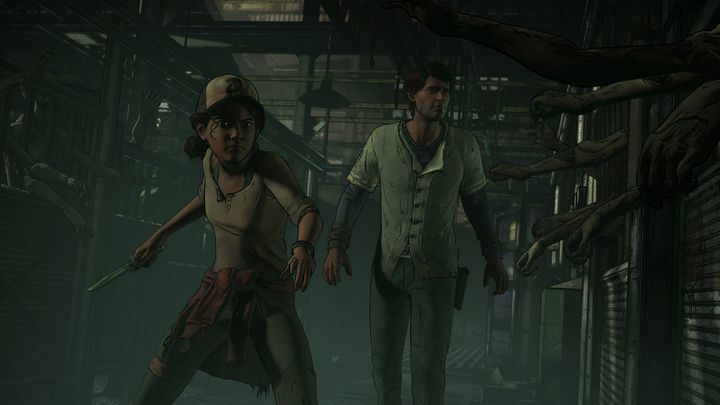 There were symptoms earlier on that not everything was well at Telltale, and the studio laying off a quarter of its staff last November was evidence things were starting to turn sour for the US game developer. Also, while Telltale’s latest Batman game was pretty solid overall, it seems it did not sell well enough judging by unofficial data on steamspy.com. Actually, Batman: The Enemy Within sold less than the previous season and earlier games such as The Walking Dead: Michonne on PC. But still, it’s hard to swallow the news that the studio behind 2012’s groundbreaking The Walking Dead game has essentially closed its doors now, and we won’t get any more episodic games based on popular franchises such as The Wolf Among Us and Back to the Future from these folks any more. So, does Telltale’s failure mean the death of the episodic video game genre? Hitman developer IO Interactive went episodic with their 2016 Hitman game and didn’t find much success, ditching the episodic model for this year’s sequel. Other game makers like Dontnod, though, have continued to find success with episodic games such as Life is Strange, meaning it’s likely we’ll still see quite a few games released in episodic format for the time being. As for Telltale, it sure is sad to see such a renowned outfit join the list of failed video game studios, although it would definitely be a good thing if the talented people who formed part of Telltale’s team do find good employment at other video game studios sooner rather than later.